Your trusted local plumber for all emergencies and regular services in Los Angeles. 24 Hour emergency plumbing and rooter services in Los Angeles. Do you recommend Drain Master Plumbing & Rooter? Drain Master LA is a Plumbing contractor company providing residential, commercial and industrial services. 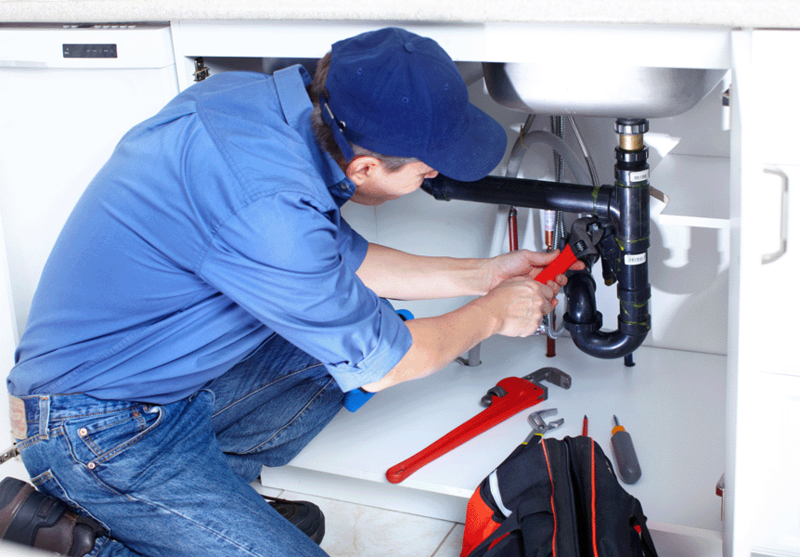 Our plumbers are ready to help you with your all plumbing needs. We provide emergency 24 hour services in Los Angeles area. Check out our website for special deals and coupons. Your Drain Master Plumbing & Rooter reviews help others learn about this business nature. 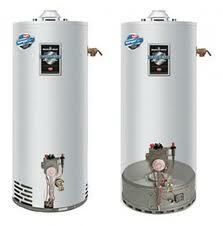 Best reviews about Drain Master Plumbing & Rooter are passionate and personal. They offer a rich narrative, a wealth of detail, and a helpful tips for other Drain Master Plumbing & Rooter customers. Please don't review Drain Master Plumbing & Rooter if you received a freebie for writing this review about Drain Master Plumbing & Rooter, or if you're connected in any way to the owner or employees of Drain Master Plumbing & Rooter.